The PlayStation 2 was one of the most successful video game consoles of all time, and was absolutely packed with great games of every genre. 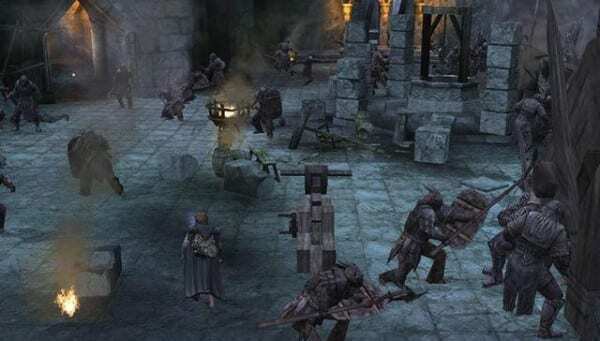 With Sony now porting some classic PlayStation 2 games onto the PlayStation 4, the sky’s really the limit with what we could see come to the console. Here’s some of the best games available that we’d love to see come to PS4. 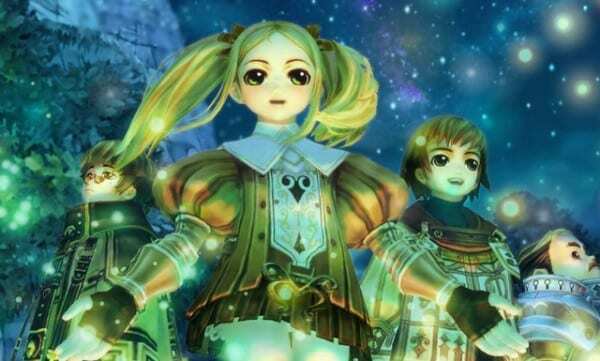 This strangely named JRPG series took place within a fictional MMO called “The World.” The four titles in the PlayStation 2 series have become nearly impossible to find copies of, which makes an even stronger case for these games coming to PS4. 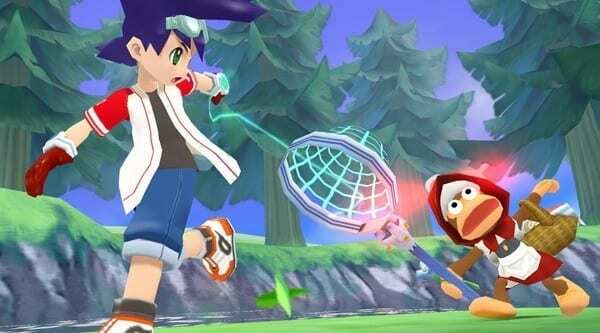 If traveling to different movie sets to capture a bunch of crazy different monkeys sounds like your kind of game, then you’ll want Ape Escape 3 to come to PS4. It’s a fun series that we haven’t seen nearly enough of in recent years. 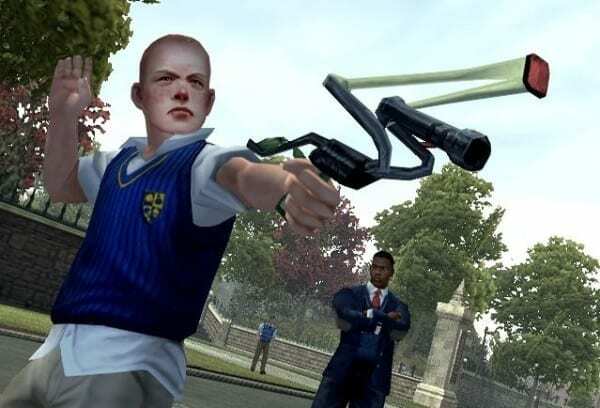 Rockstar has always made some of the best open-world and sandbox games around, and it’s easy to forget a game like Bully in the face of a series like Grand Theft Auto. Rising through the ranks of Bullworth Academy and befriending different social groups is one memorable experience. Still quite possibly the most popular entry in the franchise, Devil May Cry 3 gives us a younger, more brash Dante and shows off his brother Vergil. The stylish combat with an assortment of weapons completely nails a great character action game. The Disgaea series is definitely not for the faint of heart, but anyone interested in incredibly deep tactical gameplay should look no further. Both games have hours upon hours of story and battles, it’s no wonder this has become one of the premier tactics series around. This entry in the hugely popular series is developed by none other than Level-5, and is the first entry fully rendered in 3D. 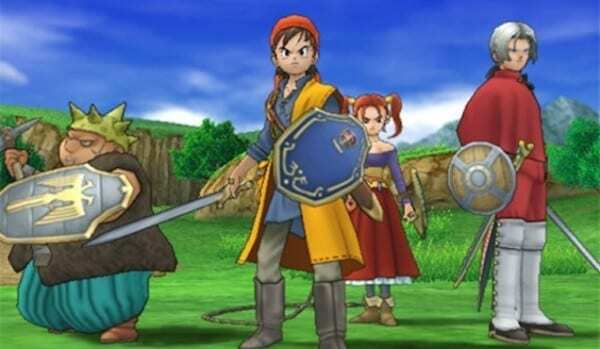 It’s memorable characters and colorful world firmly cemented the game as one of the greatest JRPGs of the generation, and with all the Dragon Quest games on the horizon it would be the perfect time to bring the game back. 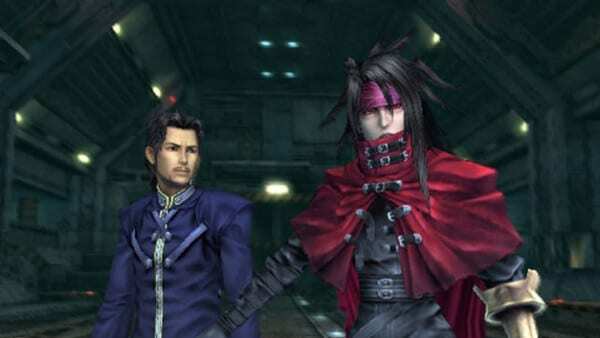 Vincent Valentine is an enigmatic optional character from Final Fantasy 7, but he has more of an impact on the world and story than you might think. Dirge of Cerberus takes place after the main game and Advent Children, and is more shooter than RPG. The FF7 Remake is right around the corner, so this piece of the series would be good to see again. 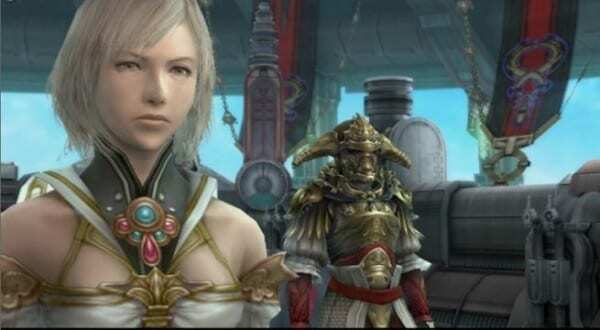 Final Fantasy XII certainly took the series in a different direction, and returned to the world of Ivalice. With a battle system inspired by MMOs this title seems to be looked on more fondly as time goes on. Although different, XII’s story of war and political intrigue is one that no JRPG fan should miss. 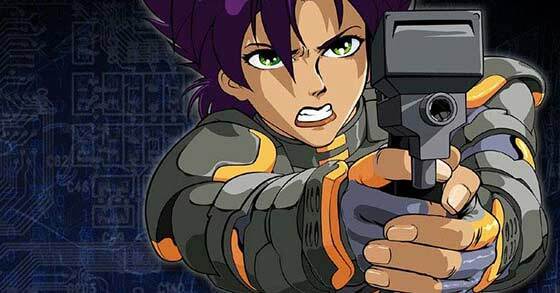 One of the greatest animated series of all time had a shooting and platforming game on the PS2. The Futurama game features an original hilarious story based off the show that lets you play as Fry, Leela, Bender and even Zoidberg in some instances. The gameplay wasn’t as tight as it could have been, but the Futurama game is an experience any fan would enjoy. 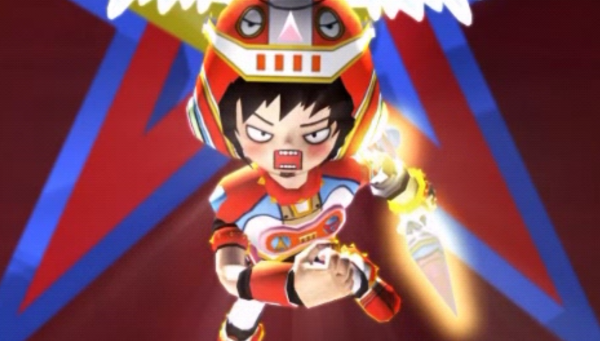 This crazy rythm game casts you as U-1, who finds out that he’s the last legendary hero of the planet Gitaroo. U-1 faces off against opponents in musical battles, and has a unique style with eccentric characters. 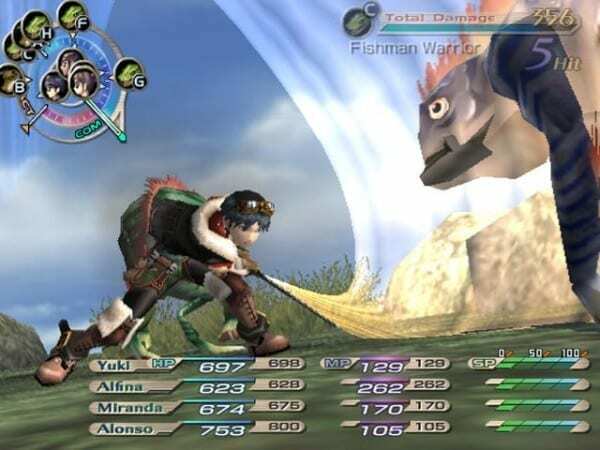 Grandia is known for its unique combat system that uses turns but also allows players to move their characters around the field of battle. Each entry develops on this system, but unfortunately Grandia III would be the last entry we’ve seen to this point in this legendary JRPG series. 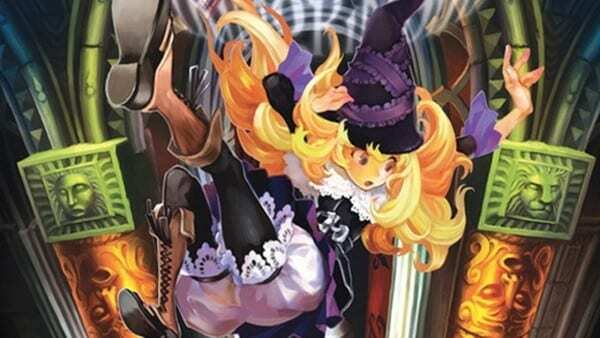 The talented artists at Vanillaware always deliver visually striking experiences, and GrimGrimoire is certainly just that. 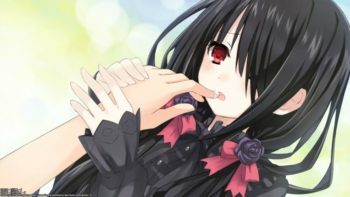 Interestingly enough, GrimGrimoire deviates from the developers usual genre and is actually a real-time strategy game. It combines unit and resource management, as well as using magic spells during battle for a unique experience. Shadow of the Colossus is an absolute masterpiece of a game. As the lone character Wander, you hunt down 13 gargantuan Colossi in a quest to revive your loved one. Through subtle storytelling this artistic game begins to show how deep of an experience it becomes. 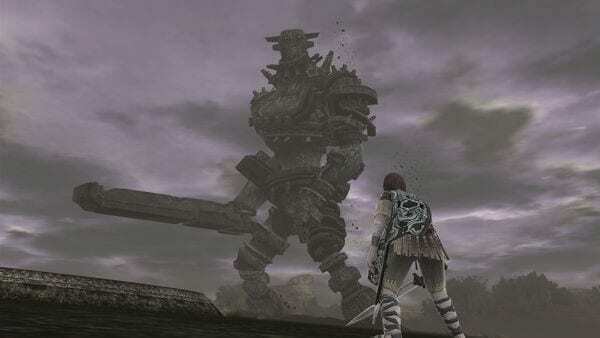 Shadow of the Colossus is a game that every gamer should play. 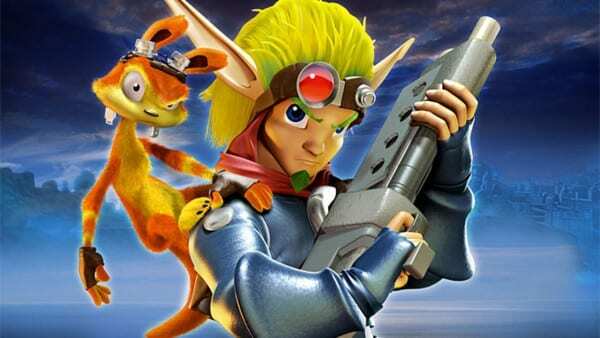 Jak and Daxter was one of the defining series on PS2, and made both characters into PlayStation mascots. The games are a mix of action-platformers with other elements like racing added into the mix. 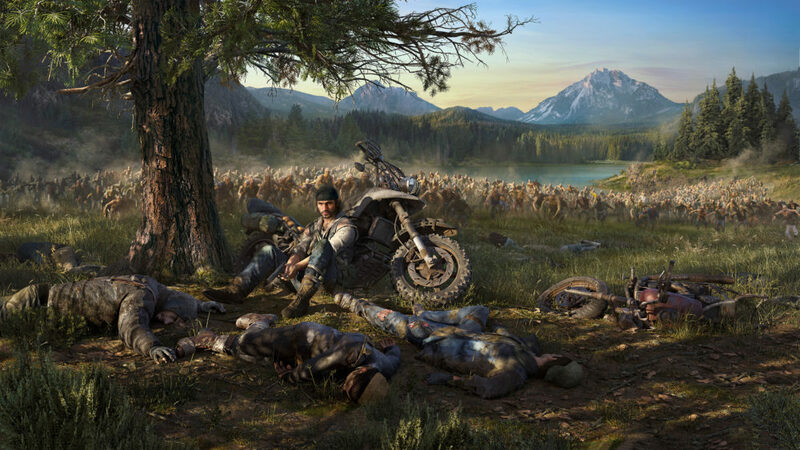 The three main titles are developed by Naughty Dog, and are each great games that helped define a generation. There certainly is no stranger or more charming PS2 game to be found. 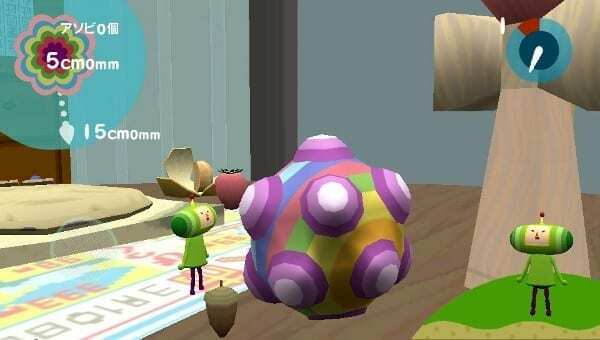 The mechanic of rolling things up into your giant ball for the King of All Cosmos has become almost legendary at this point. 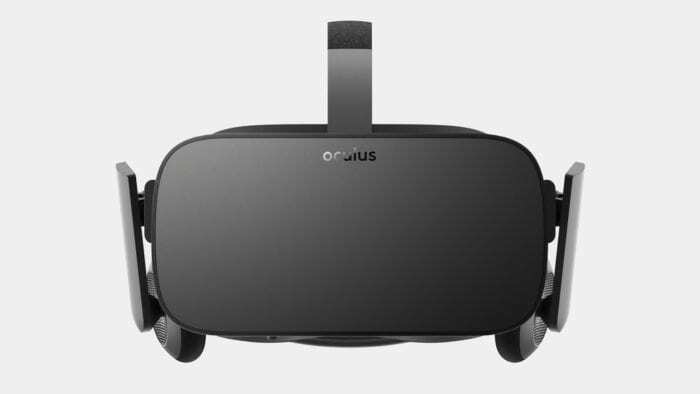 You play as the Prince in an effort to restore the solar system. Koei certainly loves basing their games on Chinese history. 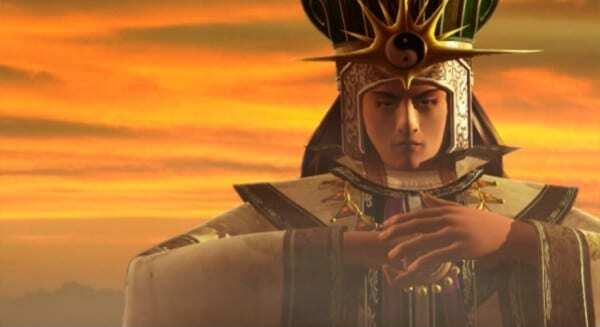 Similar to Dynasty Warriors, the strategy series Kessen is based on the Romance of the Three Kingdoms Novel. Although, Kessen II follows the novel more closely then the former even if it is highly fantasized. The Lord of the Rings series really launched the fantasy genre into mainstream popularity. 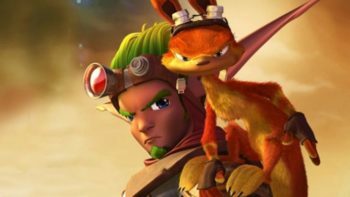 The series has received a ton of video game adaptions over the years even to this day. While the movies were coming out, each one received a tie-in game. These turned out to be surprisingly good isometric hack ‘n’ slash games in the vein of Baldurs Gate Dark Alliance. Each character had a clearly defined role in combat, and the games were some of the better licensed titles on the system. 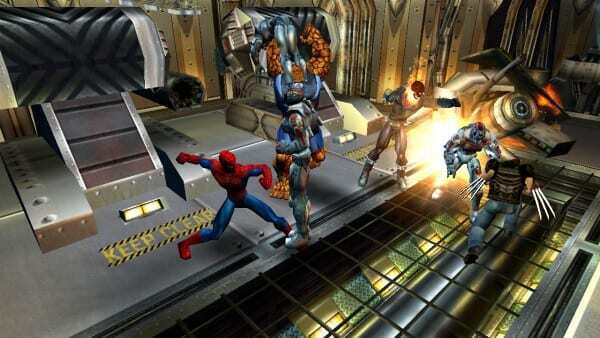 Ultimate Alliance is like a Marvel fan’s dream. It takes heroes from across Marvel canon and puts them together in an isometric four-player brawler. If you want Wolverine, She Hulk, Blade, and Daredevil in the same party here’s the game for you. Max Payne created the slow-mo shooting known as bullet time in video games, and helped usher in change for shooters. The story of this fallen police officer is dramatic, brutal, and emotional and definitely needs to be experienced. 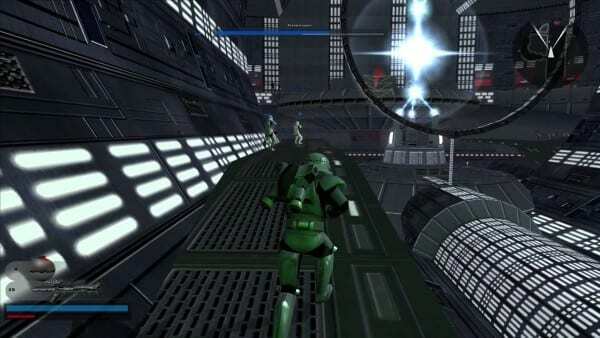 The defining stealth series had two stellar entries on PS2, that are both integral pieces of the series. 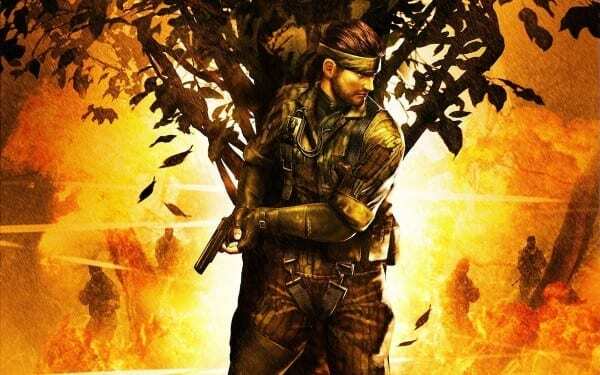 MGS 3 introduced us to Naked Snake as a hero, and had a great mix between its gameplay and storytelling. Another game from the talented people at Rockstar, Midnight Club II was one of the best racing games on the system. The game boasted an open world and some interesting mechanics during races. Races consisted in getting through checkpoints, and in some you had the option of using any route possible to reach the checkpoint. 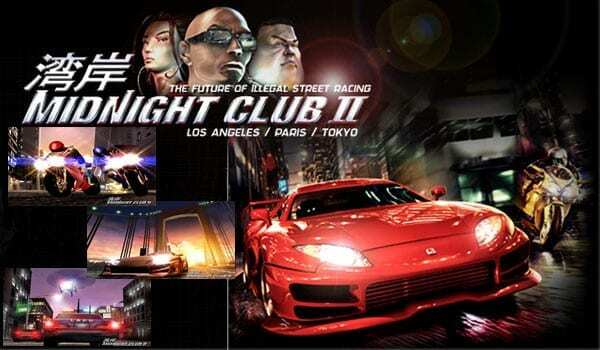 Midnight Club II can still stand tall next to the best racing games today. The game that started a phenomenon. 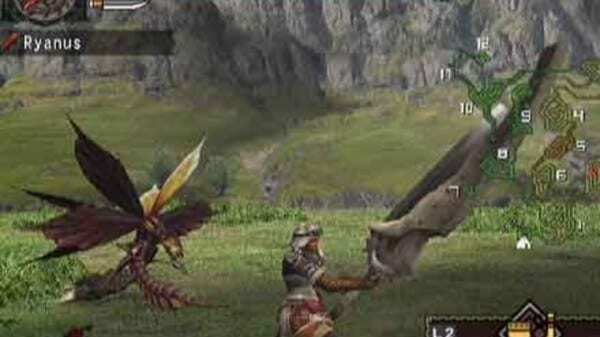 Although Monster Hunter has seen significant upgrades and changes over the years, the core gameplay stays the same. It’d be nice to go back and see where it all began. An NBA game with some added street flair. A hip-hop soundtrack just helped to make this game a memorable, with some tight basketball gameplay to go alone with it. This beautiful painterly cel-shaded adventure game is unlike anything else. 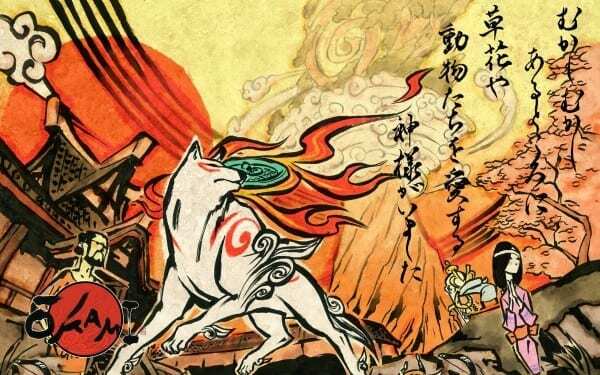 It casts you as Amaterasu a sun god, as she travels to defeat Orochi. One of the lesser known games developed by Bungie, Oni was a mix of third-person shooting and hand-to-hand combat. The Onimusha series came around in the midst of the PS2’s lifecycle, and was an interesting mix of Japanese history with action. It takes a lot of elements from Resident Evil like fixed camera and puzzle solving, but the combat is much faster and action focused. 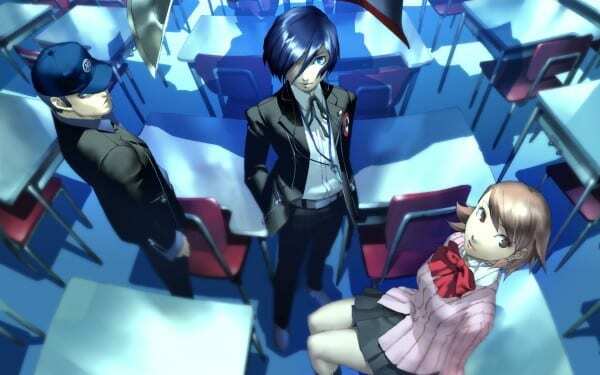 The Persona series changed forever with Persona 3. The social link system was really created here, and FES updates the game with an additional post end-game campaign and upgrades to combat and story. 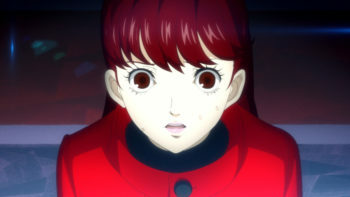 Persona 4 improved upon just about every facet of the previous game, and took the story in a more lighthearted direction. 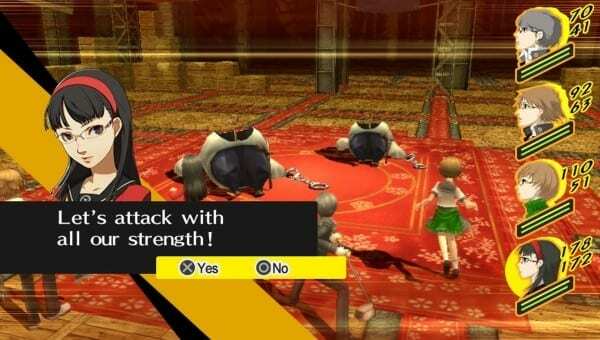 We’ve now gotten various spin-offs, but for anyone that hasn’t played this game, now would be a great time with the upcoming Persona 5. Before Assassin’s Creed, Prince of Persia gave us a creative mix of combat and platforming. The three games on PS2 introduced us to a brand new prince and some crazy time mechanics. Another great Double Fine game, this one casts you as Raz a psychic commando in training. 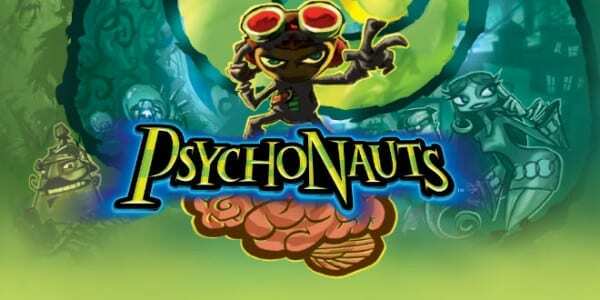 With Psychonauts 2 on the way, anyone who missed the first game deserves a chance to play it. 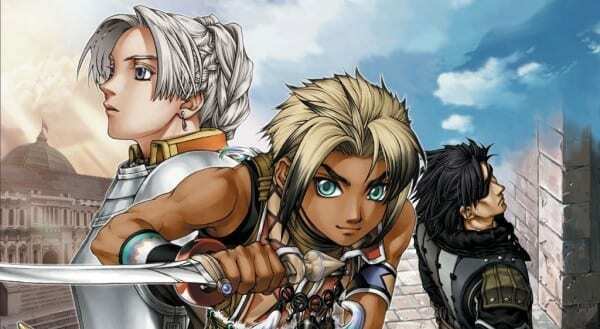 This overlooked JRPG boasts a huge amount of 176 recuitable NPCs you can build a part with. Each character has their own life, jobs and personalities carried out by a persistent day/night system. 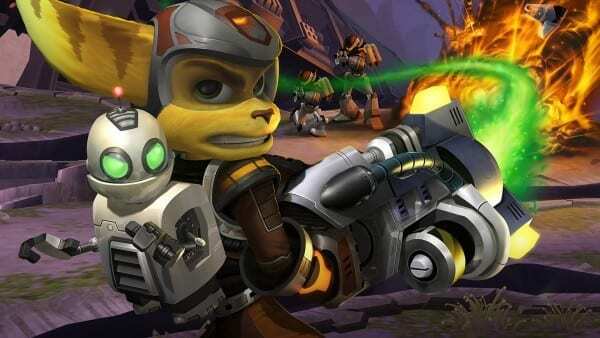 Quite possibly the defining PS2 series, Ratchet and Clank are two of PlayStation’s main mascots. The four games on PS2 are each quirky fun shooters. The series has carried us over two generations and is still going strong. 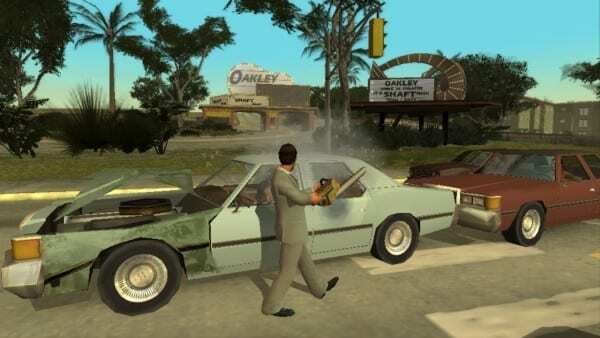 Another great licensed game on the PS2, Scarface is interesting. It’s basically a Pseudo-sequel to the movie that changes the end of the movie to assume that Tony Montana didn’t die. After this the game focuses on Montana trying to take back control of the Miami drug trade. 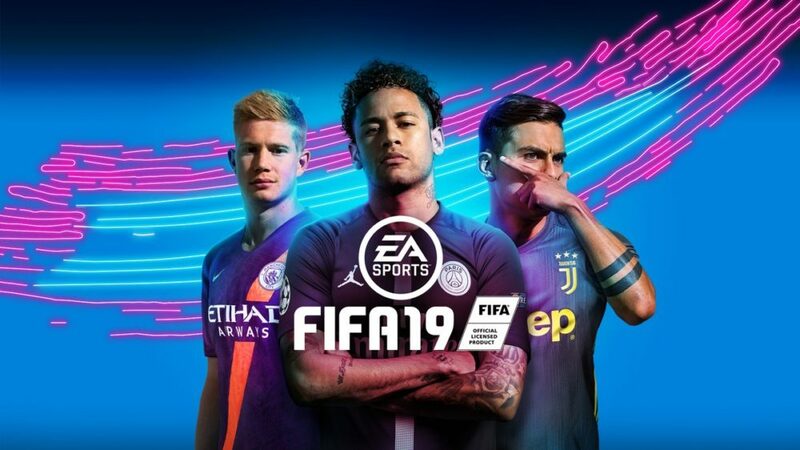 The gameplay takes elements from Grand Theft Auto, and tries to add its own flavor onto things. A hack-and-slash return for the Shinobi series, this game feature the ninja Hotsuma as you go through eight levels each with two boss battles. Another fine addition to any 3D action list. 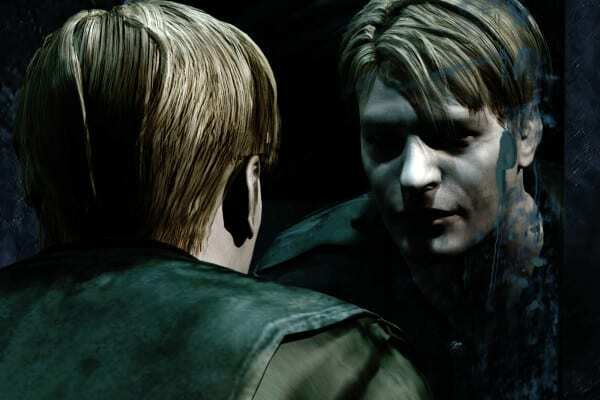 Silent Hill 2 is considered one of the greatest horror games of all time. With brilliant use of metaphor, psychological horror, and great soundtrack design it’s a ride the whole way through. Another video game spinoff of a terrific animated show, that strange as it might sound is very similar to Grand Theft Auto III. Hit & Run also features an original Simpsons story, with all of the shows voice actors reprising their roles. 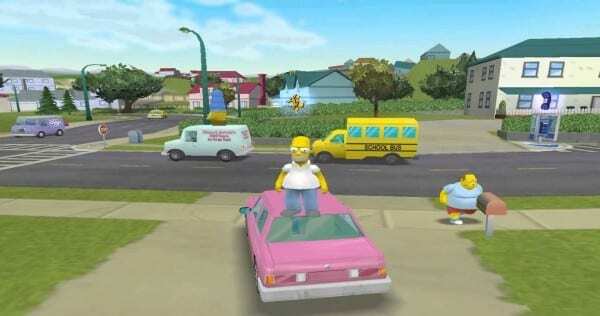 The game gives you a great virtual version of Springfield with some wacky Grand Theft Auto style gameplay to go along with it. One of the greatest licensed games of all time, Spider-Man 2 focused around the events of the movie of the same name. The thing that Spider-Man 2 really nails though, is the webslinging of this popular hero. You swung through the city effortlessly and had some sweet abilities to use too. 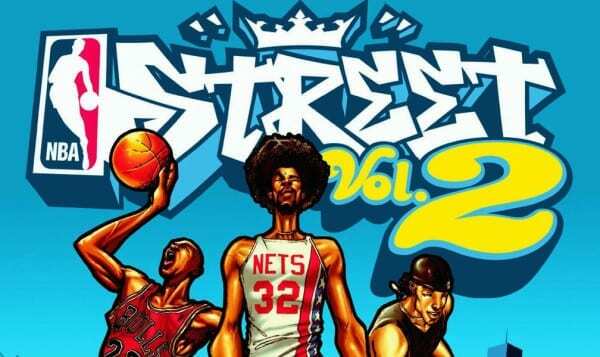 This was really the first game that made you feel like Spider-Man as you swung through the streets of Manhattan. 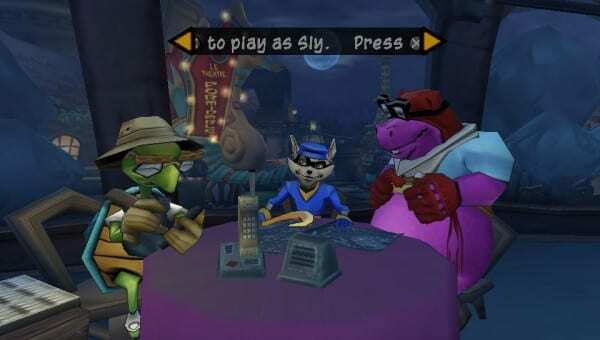 Yet another mascot for PlayStation, Sly Cooper is an adventure platforming series starring the thieving raccoon Sly. 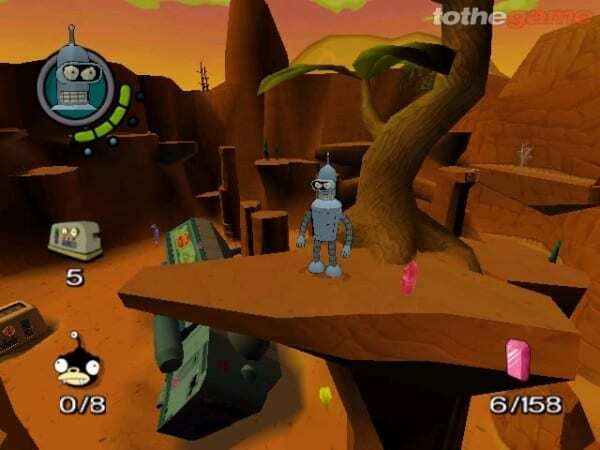 The three games continue the trend of colorful and quirky platformers on PS2. Another game from Rockstar, this pits you as a literal smuggler trying to get goods across three maps with limited time. 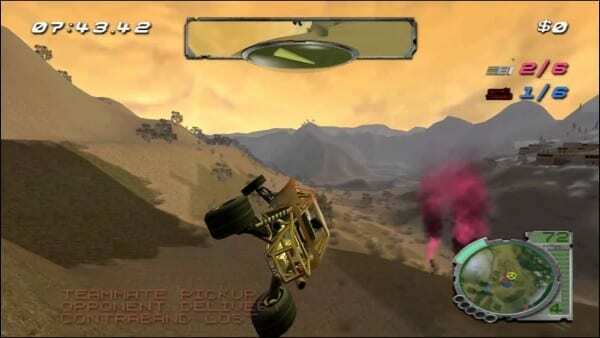 You have access to a multitude of vehicles to do this, but the game still manages to be incredibly difficult. 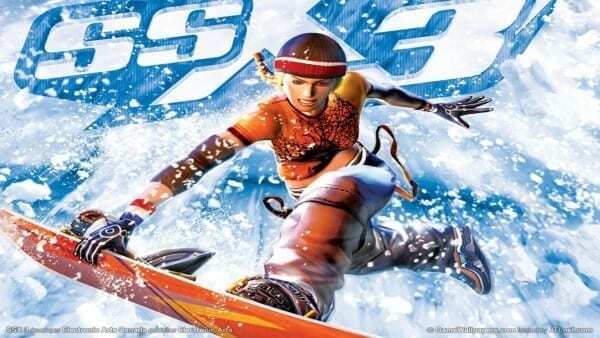 The king of snowboarding games had possibly its best entry on the PS2, as SSX 3 brings an open-world, refined trick system and a great licensed soundtrack. 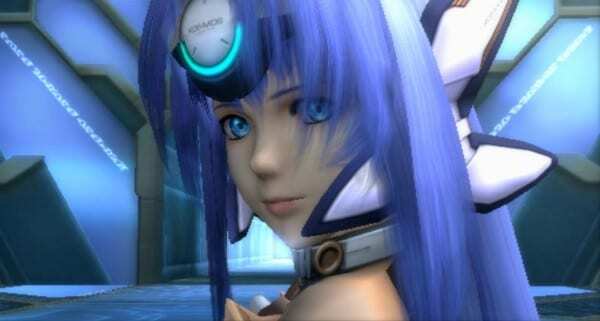 Star Ocean 3 brings the action based combat of the series to 3D. 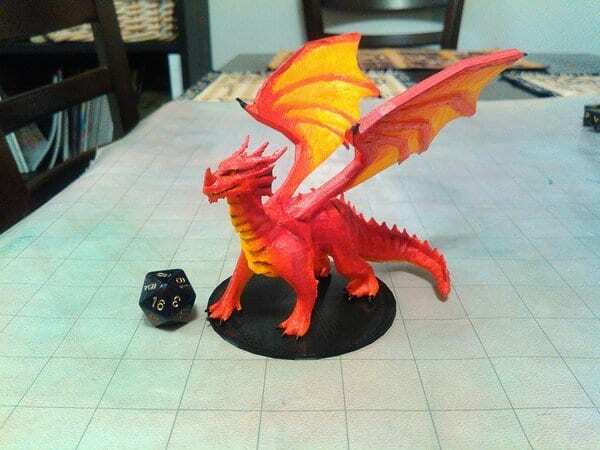 You play as Fayt Leingod as he travels through the universe meeting interesting characters, and uncovering shocking secrets. The game still has one of the most outlandish twists in video game history. The Battlefront games were incredibly addictive and fun, pitting you as a soldier in some of the biggest Star Wars battles around. The scale of battles was an incredible feat for the generation, and even though we have a new Battlefront the old ones hold up just as well. This beat em up title tasks players as one of five characters joining an underground crew to put The American Trade Organization. Although a bit simplistic, there’s a lot of pure fun to be had with this title. 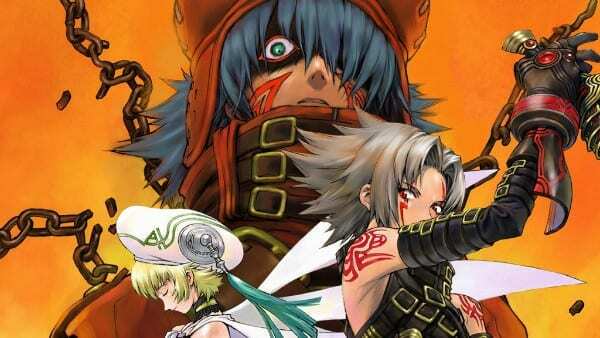 A legendary JRPG series that saw three different entries on the PS2. Suikoden was always known for the huge amount of party members that you could befriend and recruit, with each game featuring over 50 characters. The story of each game always has strong political tones to it, and the tactical gameplay kept things engaging. 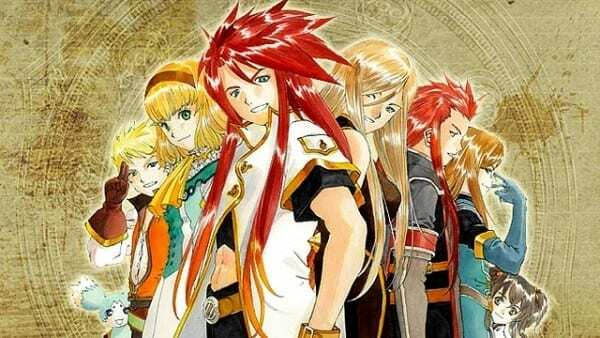 The Tales series is the epitome of what a JRPG is, and sees almost a yearly release now. 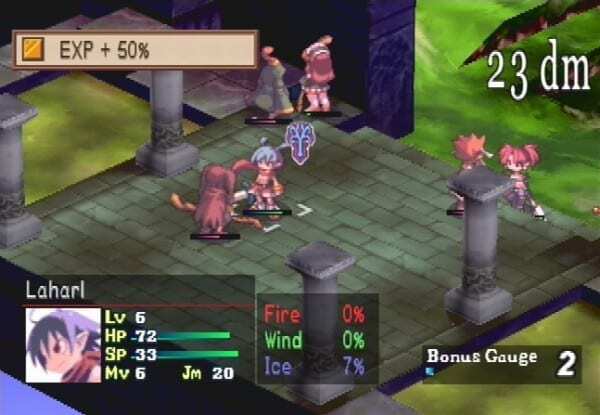 Tales of the Abyss was one of the first games in the series to move the battle system into a full 3D area that you could freely run around in. 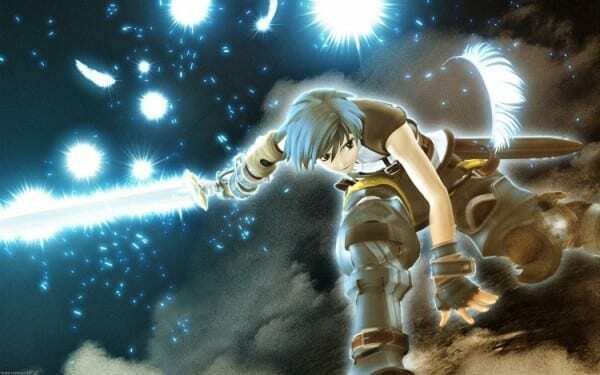 It also features some fascinating character development from its main hero, who goes from being the archetypal JRPG teen to interesting character with depth by the end. One of the best shooters to grace the PlayStation 2, this game has a fair mix of single player story and multiplayer. Each level focuses on a different time period with different objectives to complete. 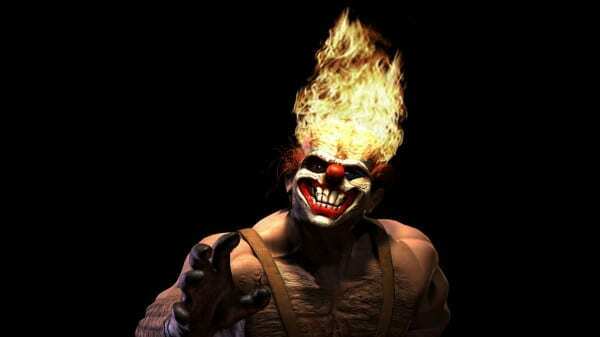 The fifth entry in the series, Black took everything to the next level for Twisted Metal. Tons of weapons and unlockables, as well as dark and incredibly interesting storylines for each character, some new and some classic. 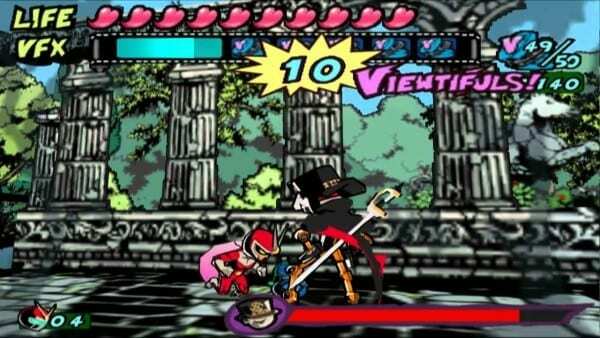 Another game for the stylish category, Viewtiful Joe is a 2D side scrolling beat em up with 3D graphics. Joe is thrust into Movieland where he must assume the role of a superhero in order to save his girlfriend. This sweeping sci-fi JRPG series has heavy storytelling mixed with classic turn-based combat over the course of a grand space opera with religious themes surrounding it. The trilogy is from the mind of Tetsuya Takahashi who would go on to develop the Xenoblade series. 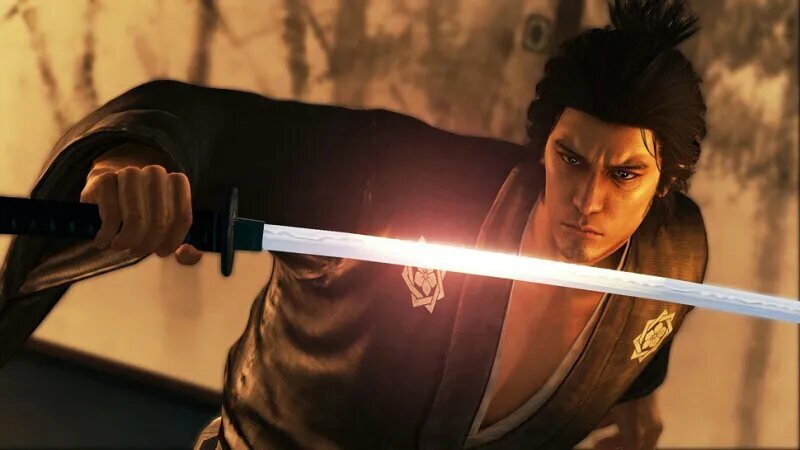 These games introduced us to Kazuma Kiryu, the enigmatic hero who still carries through the series today. These were open world games with a mix of RPG elements that let you level up Kazuma’s abilities. 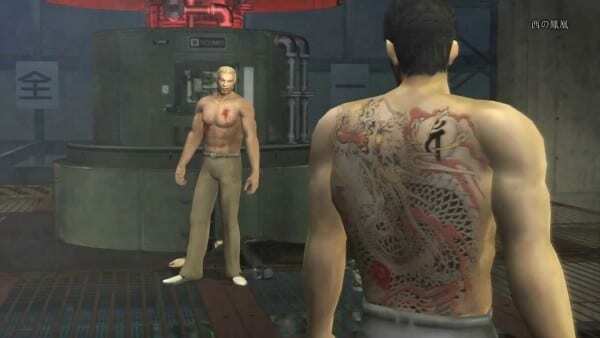 The Yakuza games have become known for their storytelling and mix of strange and humorous mechanics. With a library as large as the PlayStation 2, it’s hard to fit every great game onto one list. Do you agree with our list? 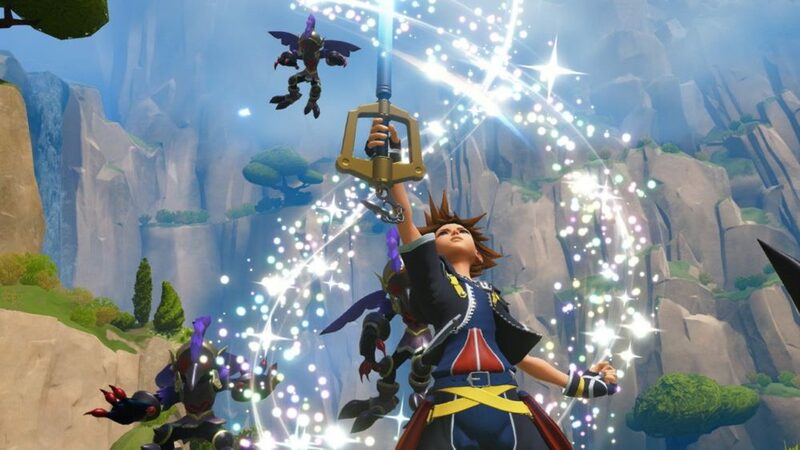 What titles do you think should come to PlayStation 4? What are some of your favorite games from Sony’s long running console? Let us know what you think down in the comments below. The PlayStation 2 was full of great titles, many of which deserve a spot in the PlayStation 4 library.